Looking to transform your business? Upgrade to POWER9 today! 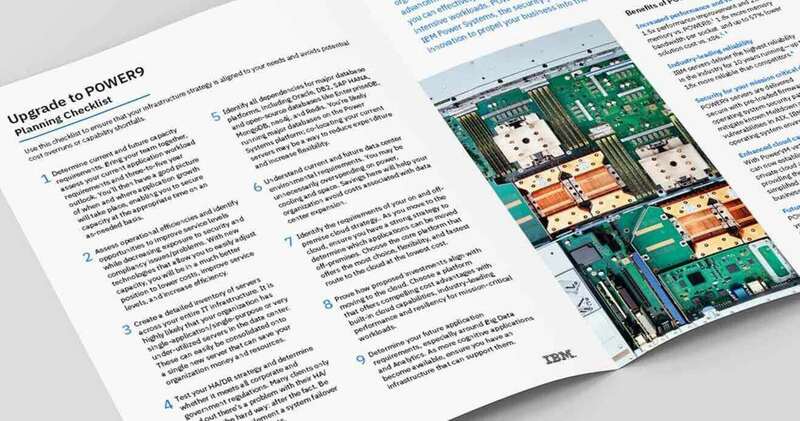 Discover the advantages of the POWER9 servers in this on-demand webinar.